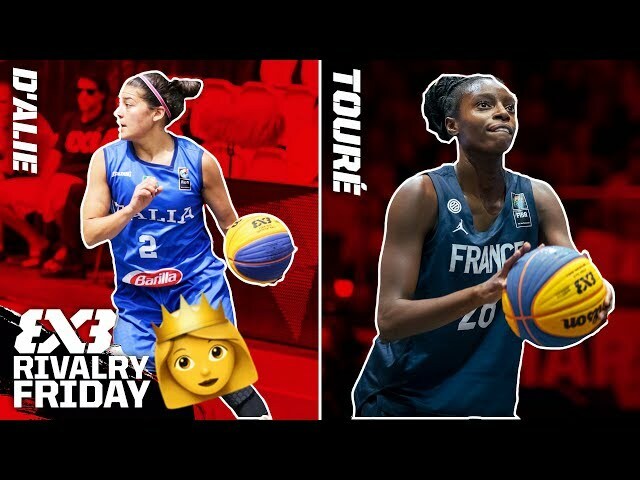 In this week's Mixtape Monday we focus on France's Migna Touré. 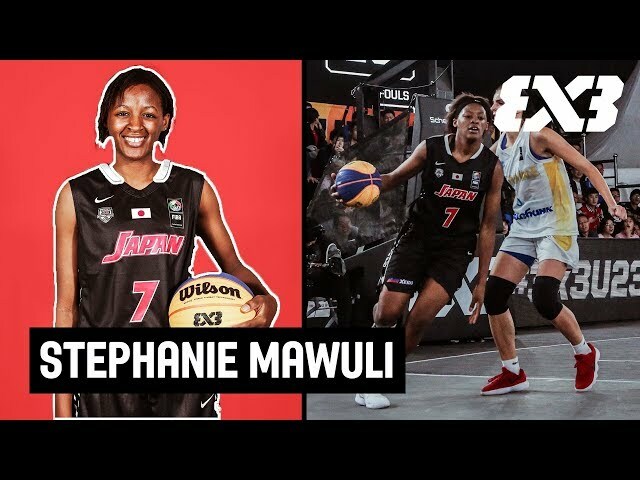 Touré is unique because she can change the game from any point on the court, and from either side of the ball. 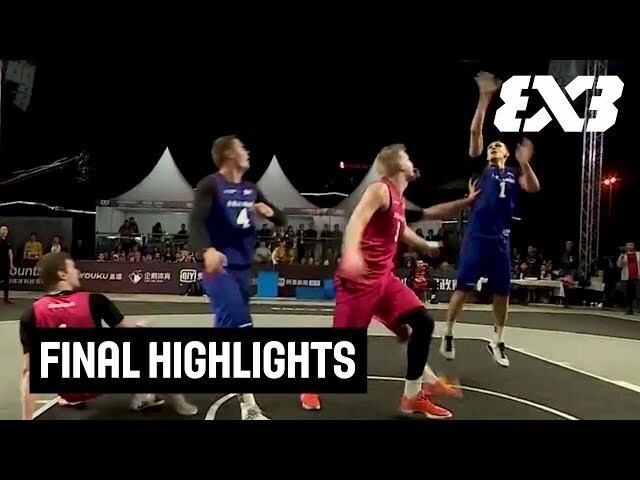 Check out her best plays and top moments in this week's Mixtape Monday! 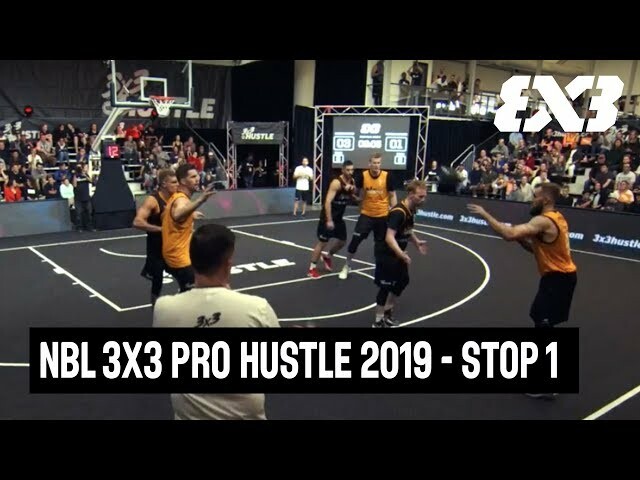 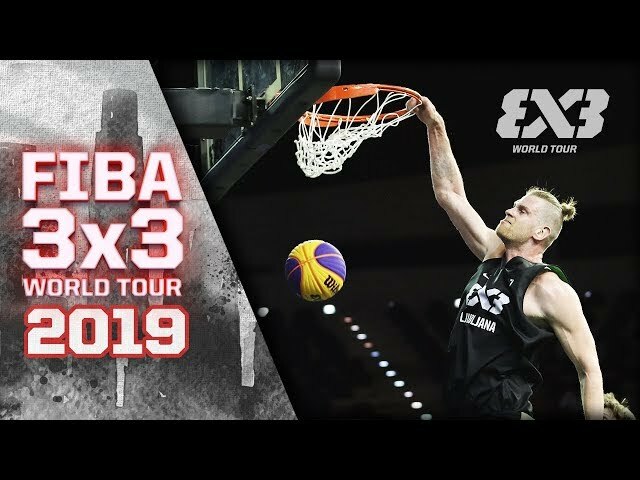 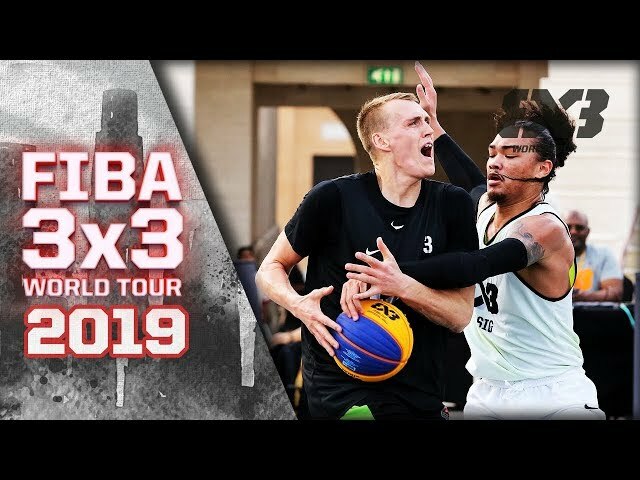 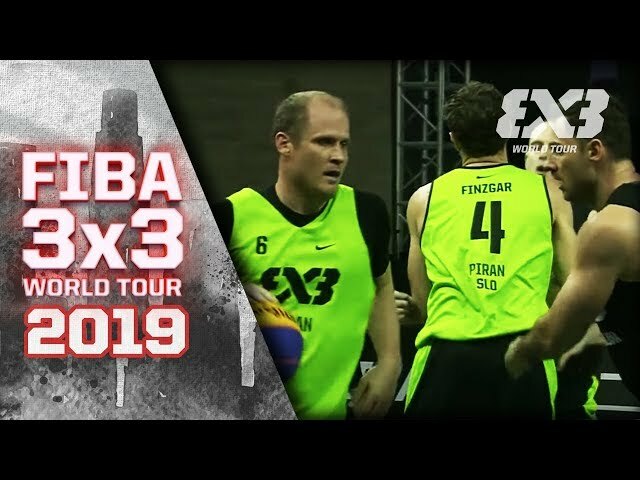 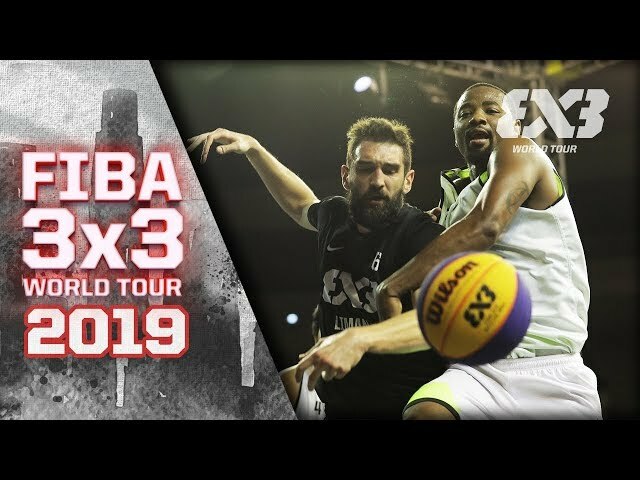 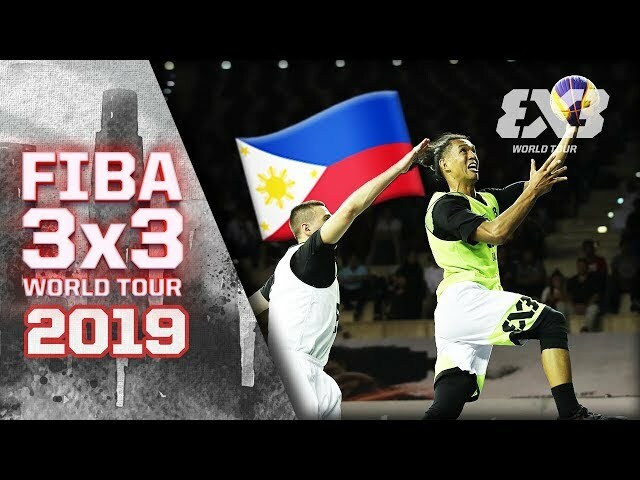 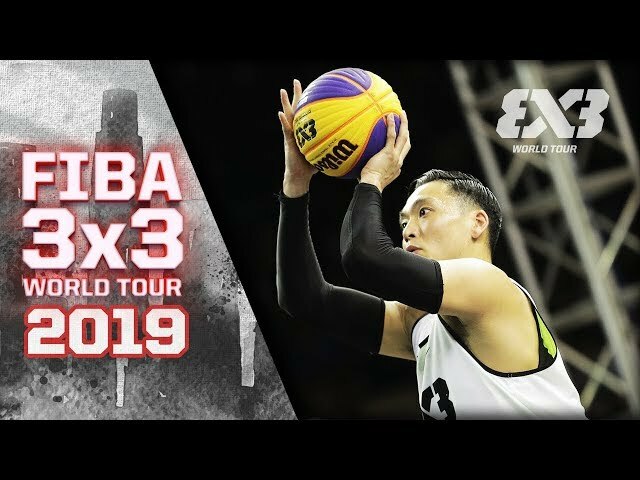 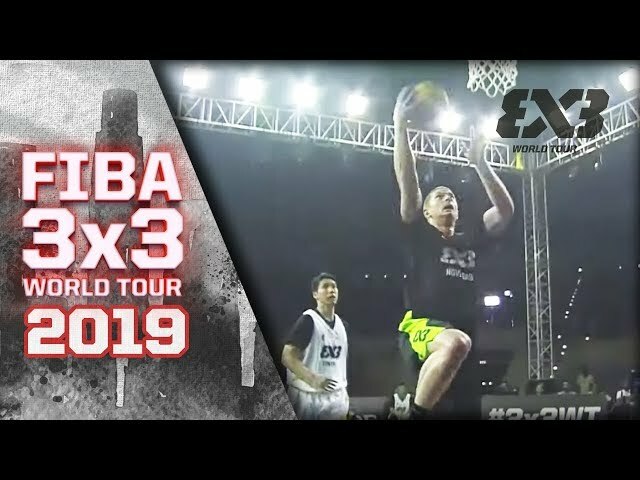 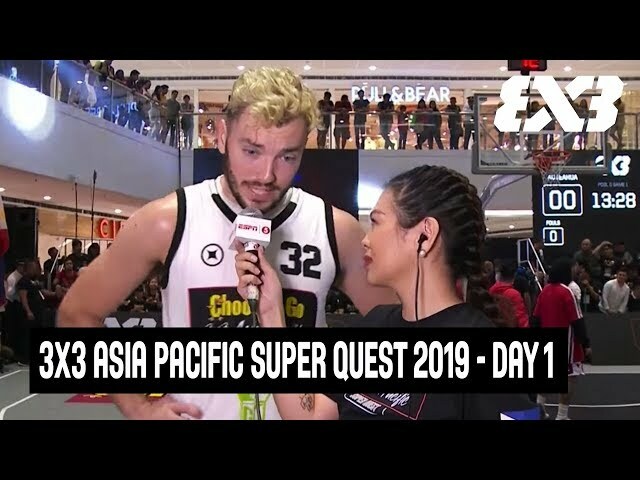 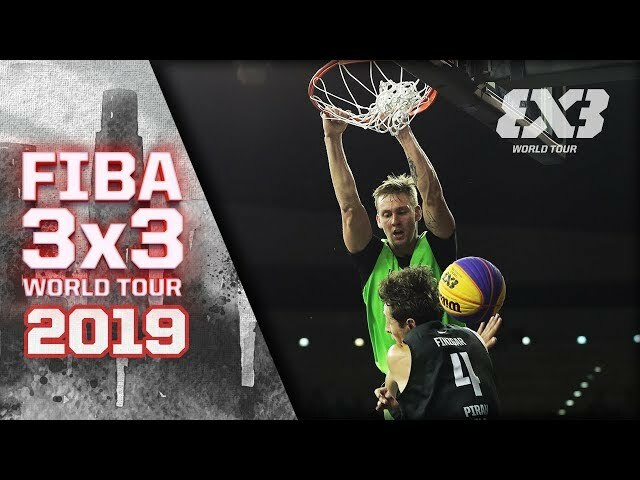 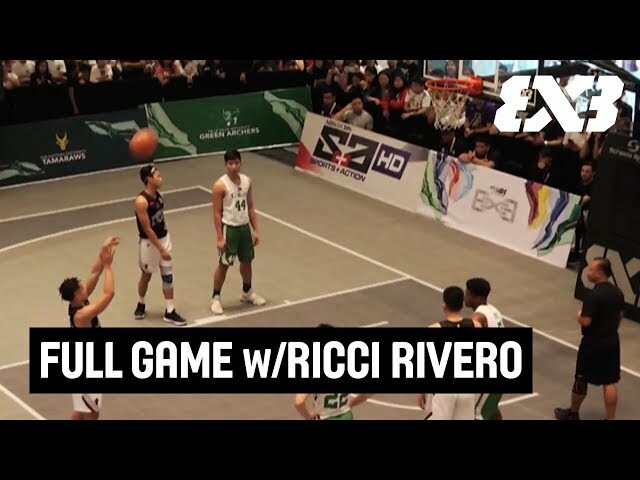 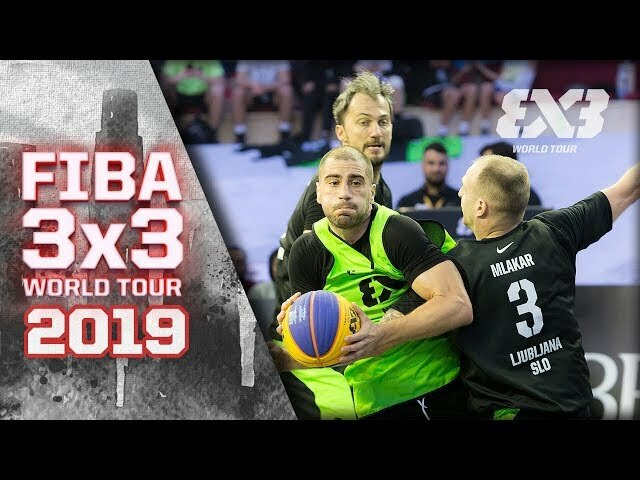 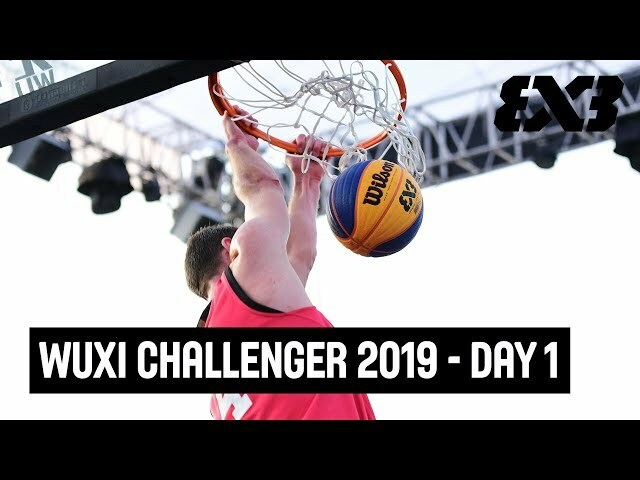 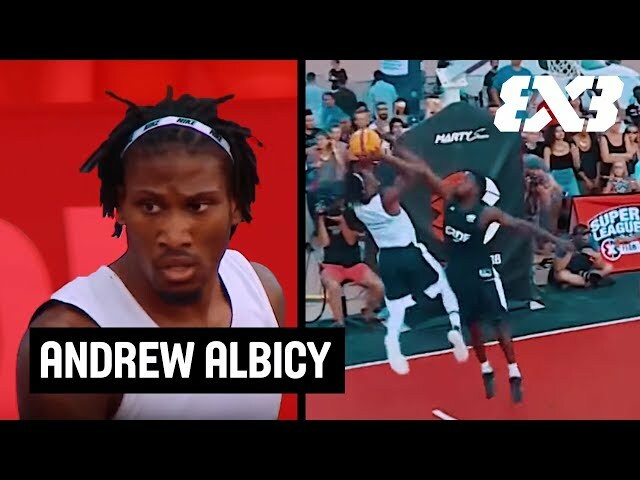 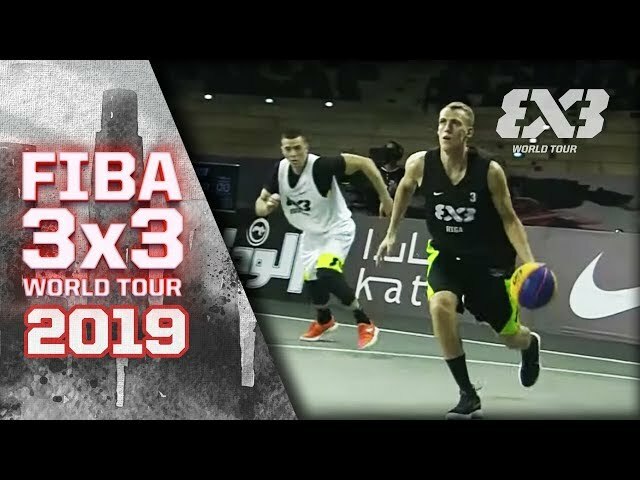 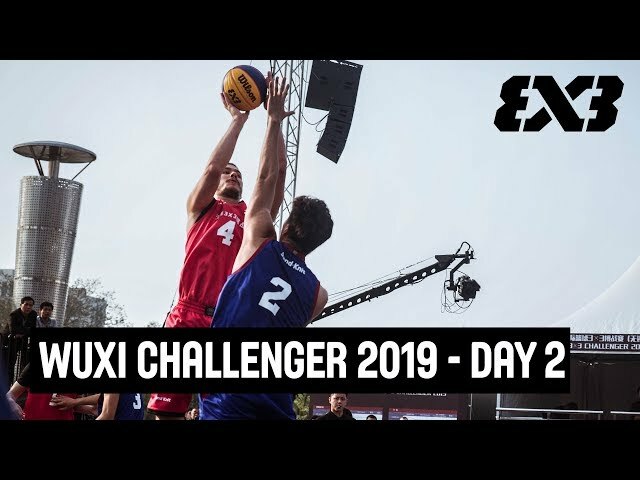 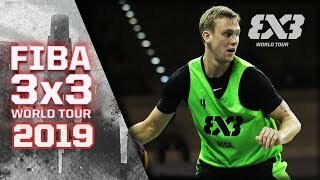 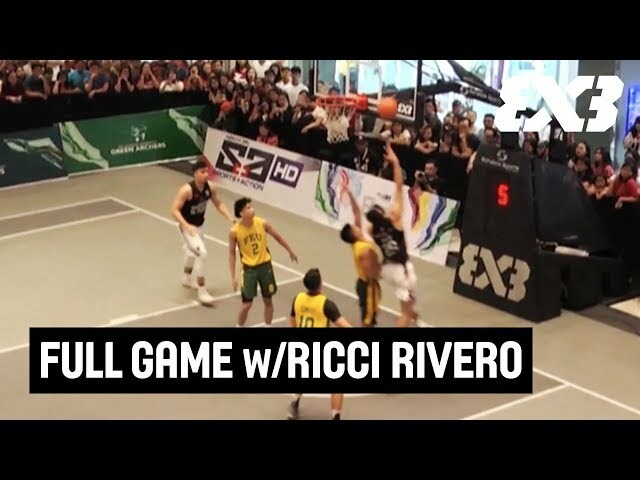 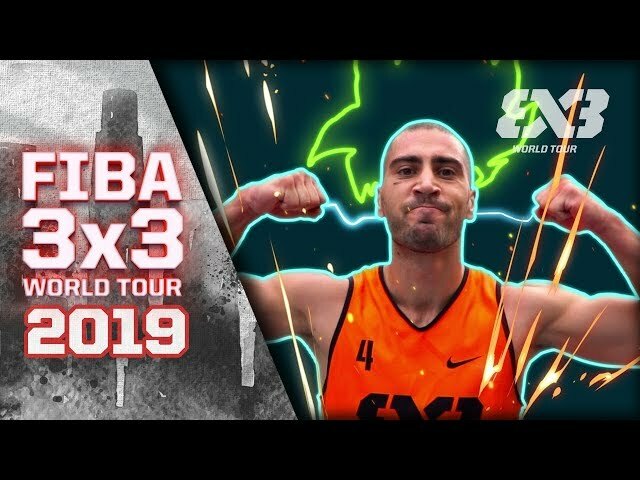 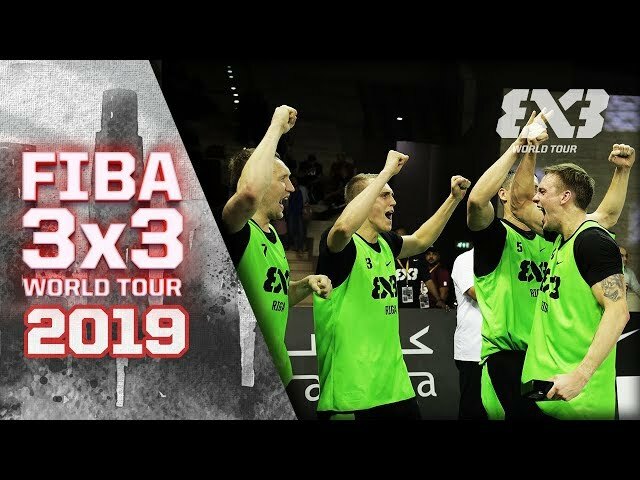 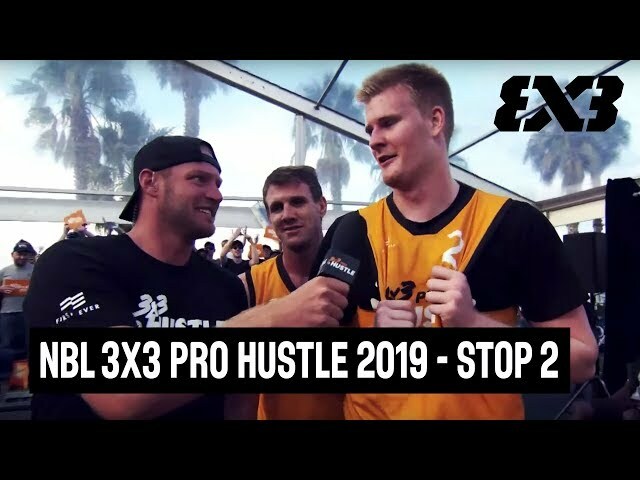 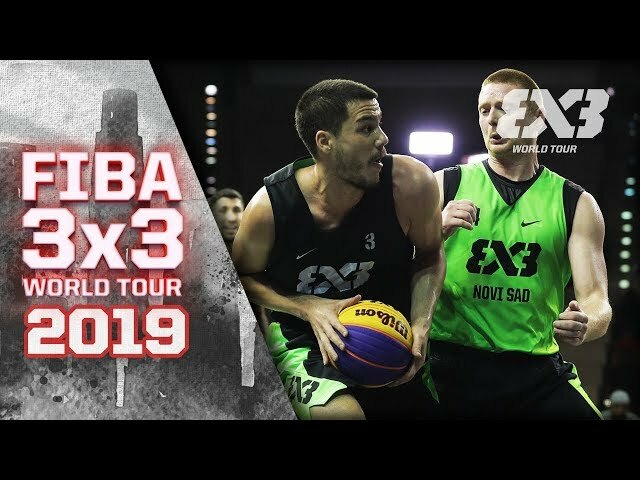 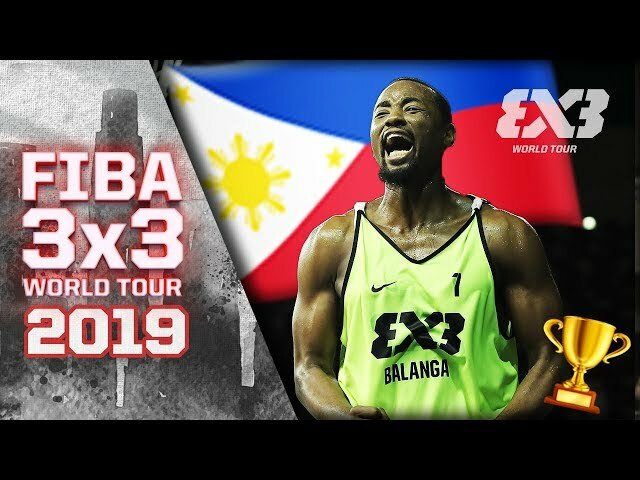 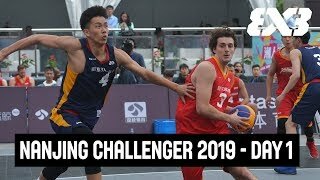 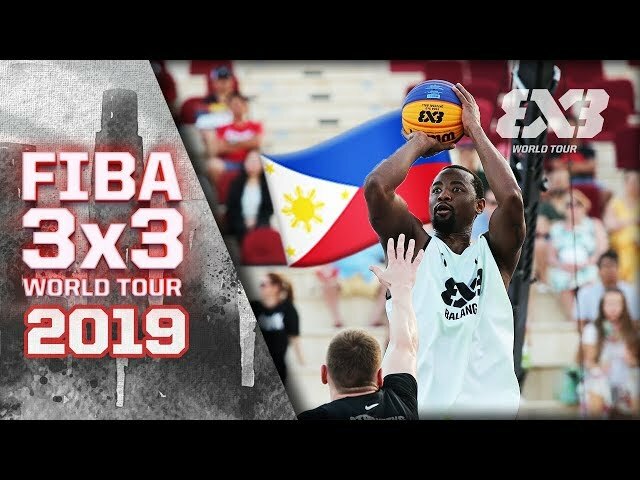 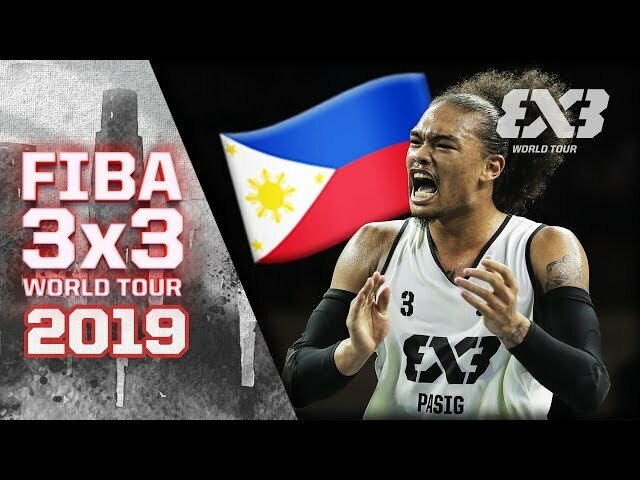 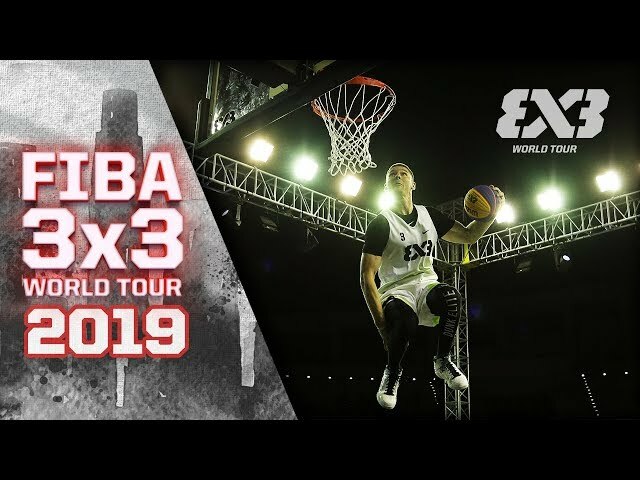 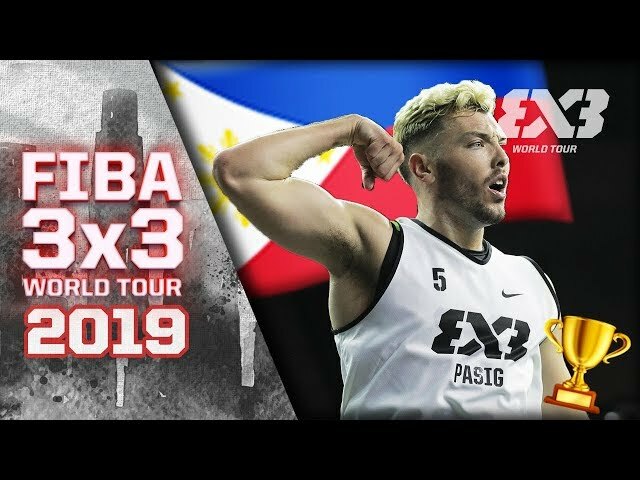 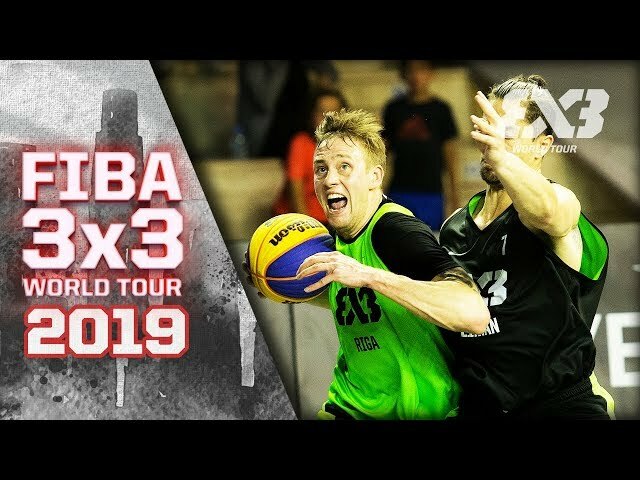 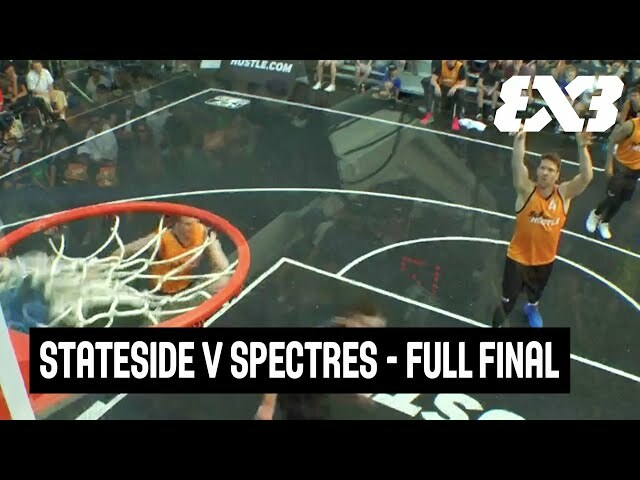 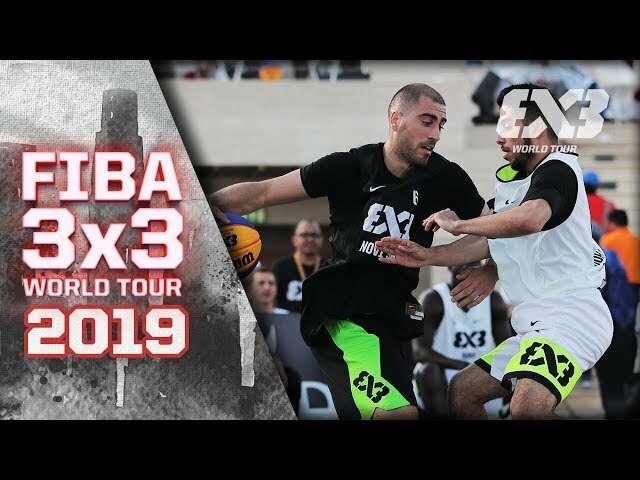 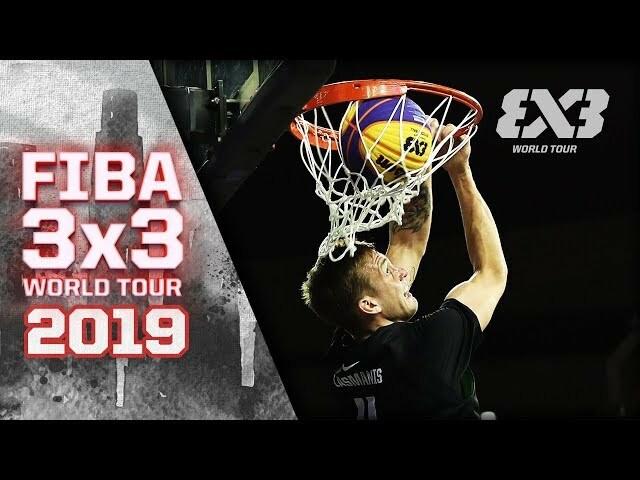 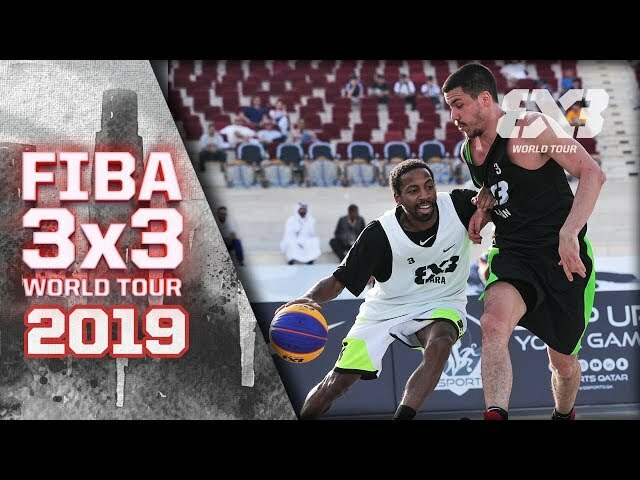 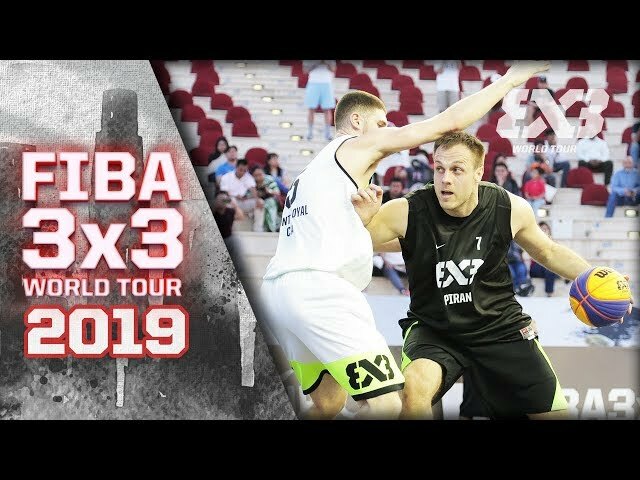 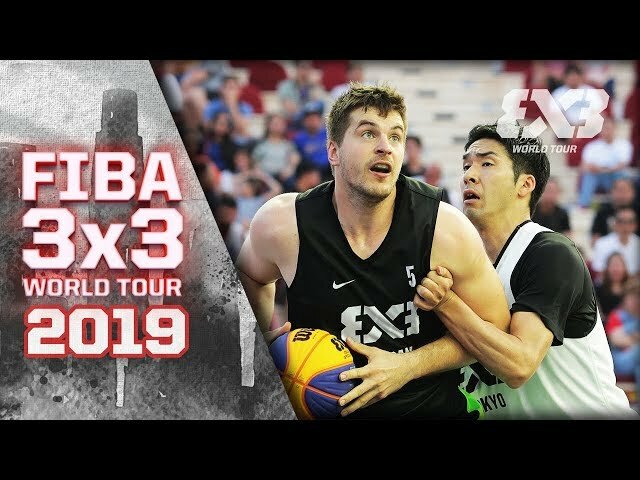 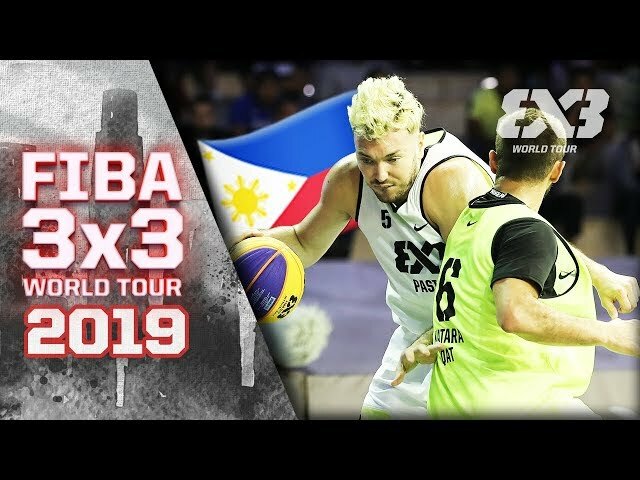 Who is your favorite FIBA 3x3 player? 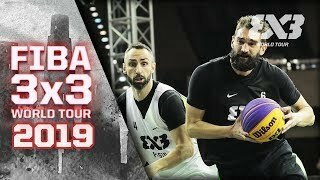 Have they been featured in a Mixtape Monday? 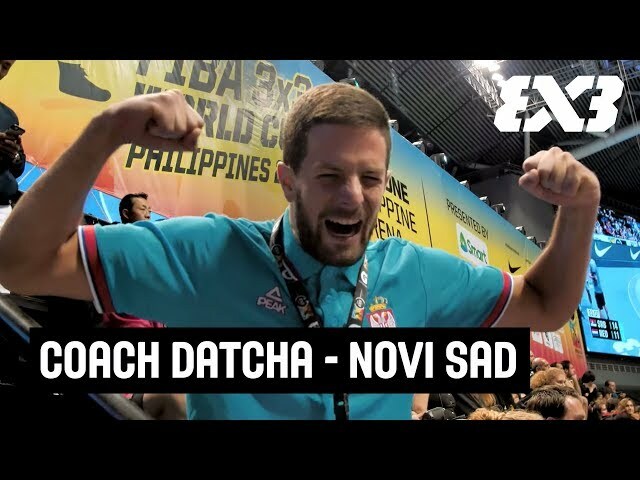 If not, let us know in the comments below.